Seven years after Victoria decriminalised abortion, there are fears publicly funded services have deteriorated across the state, causing women to travel long distances for private care that can cost hundreds of dollars. There are also concerns about a shortage of doctors willing to carry out the procedure. 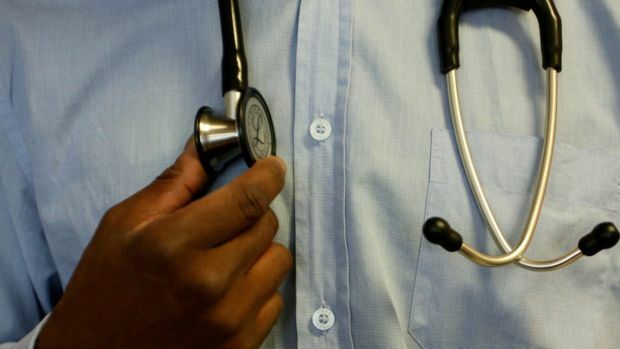 Leading women’s health researcher Louise Keogh is urging the Victorian government to make abortion services mandatory at some hospitals, after interviews with 19 abortion workers revealed public services may have shrunk since law reform, and that there is an ageing workforce not being replaced. Associate Professor Keogh, from Melbourne University, said most of the research participants, who included doctors, nurses and clinic managers, were concerned about reduced access to surgical abortion, and abortion after 20 weeks’ gestation. They were also worried that some hospitals were opting out of the service altogether. The state government’s Better Health website lists only three public hospital abortion services and they are all in Melbourne. “There was a strong consensus that there was ‘unfinished business’ in the provision of abortion services,” Professor Keogh wrote with others in the Journal of Family Planning and Reproductive Health Care. The chief executive of the Royal Women’s Hospital, Sue Matthews, said her staff were not able to meet demand for abortions and that they were working with other regional services to increase their capacity. “The level of demand for the Women’s services exceeds what we can deliver, and as such, we prioritise our services for women from disadvantaged and low socio-economic backgrounds,” she said. Writing in the journal, Professor Keogh said her research highlighted the need for law reform to be followed by “policy and practice changes that enforce the intent of the law and ensure the delivery of the services the community needs”. A spokesperson for Health Minister Jill Hennessy said the government was developing a statewide sexual and reproductive health strategy to improve Victorian women’s access to reproductive health services. “This work is supported by a $6.6 million investment in this year’s budget. We also established Victoria’s first ever safe access zones to ensure women can safely and confidentially access abortion services without being subject to verbal and psychological abuse,” the spokesperson said. In 2008, abortion was decriminalised, so that women could have one up to 24 weeks for any reason. After 24 weeks, two doctors need to agree based on the woman’s medical circumstances and her current and future physical, psychological and social circumstances. A health professional who has a conscientious objection to providing abortion is not required to provide it but must refer any woman seeking information about it to a health practitioner who does not object. thanks for this info, Laura! Once again, Australia leads. Did Laura really say that?